Thousands of plays and musicals are put on every year. 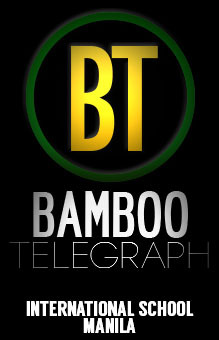 However, it is not often that us Bearcats are able to watch them due to lack of knowledge on the upcoming productions. This list will talk about some of the most anticipated upcoming theatre events that Bearcats should definitely look out for! Based on the book by Roald Dahl, Tony Award winning production Matilda the Musical tells the story of Matilda, an extremely clever girl who is underappreciated and mistreated by her parents. However, one of Matilda’s teachers, Ms. Honey, is impressed by Matilda and forms a strong bond with her. The school Matilda goes to is run by a mean headmistress who conjures up new cruel ways to punish those who don’t follow the rules and Matilda may be the students’ only ‘saving grace’. Set during the 1960s in New York City, HAIR depicts Claude Hooper Bukowski, who was just about to enlist in the army, George Berger, the irresponsible leader of“a freewheeling group of Central Park hippies”, and Sheila Franklin, a classic city girl and Claude’s love interest. 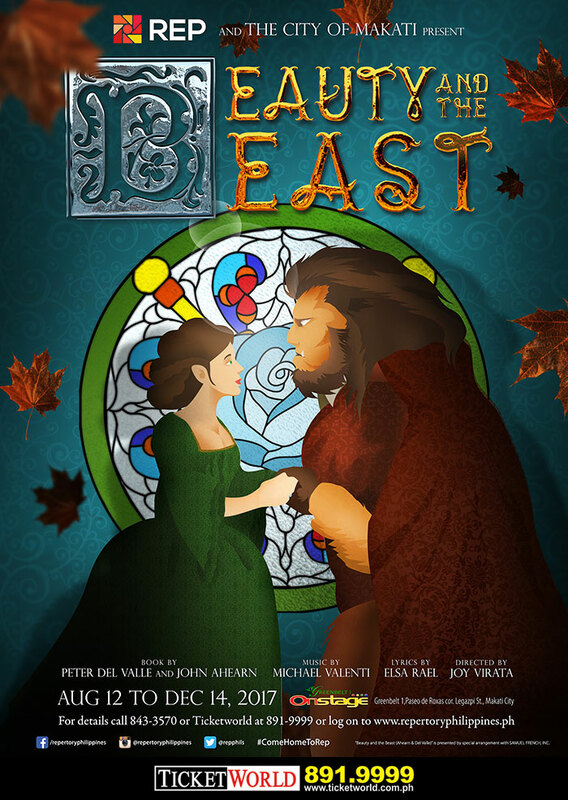 This musical twist on Beauty on the Beast will surely interest audiences of all ages. It follows Belle, the beauty, who is forced to live in the castle with a strange Beast. However, their affection for eachother is able to break the curse put on the Beast and is revealed to be a handsome prince. This classic adaptation of Charles Dickens’ book of the same name is sure to get you in the Christmas spirit. Ebenezer Scrooge is a rich old man with an icy heart. However, when three ghosts visit him, they show him his past, present, and future lives, which may just be enough to melt his cold personality. Based on everyone’s favorite cartoon movie, this musical will truly change all expectations of what a musical is. With thousands of iconic songs such as “Circle of Life” or “Can You Feel The Love Tonight”, this musical will definitely be one to remember.